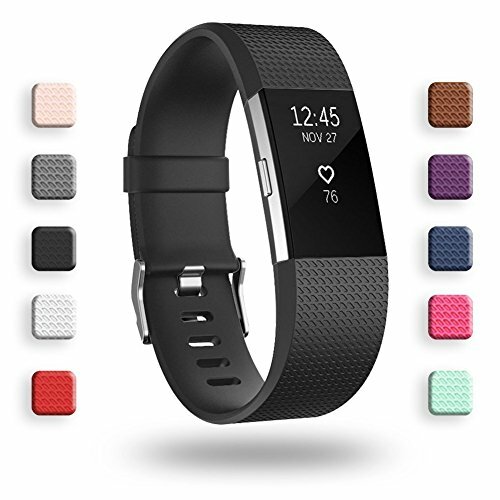 Perfect Material - The Fitbit chagre 2 bands are made of durable and flexible elastomer. 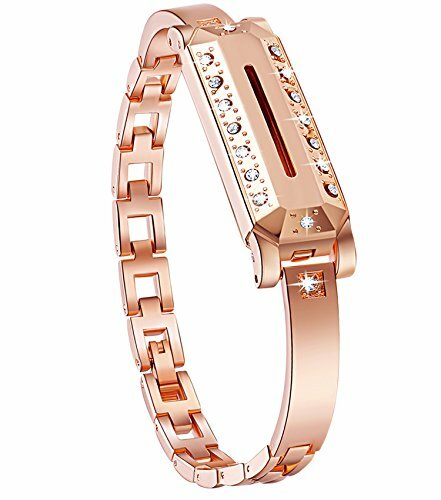 Comfortable to wear,eco-friendly and safe for the human skin. 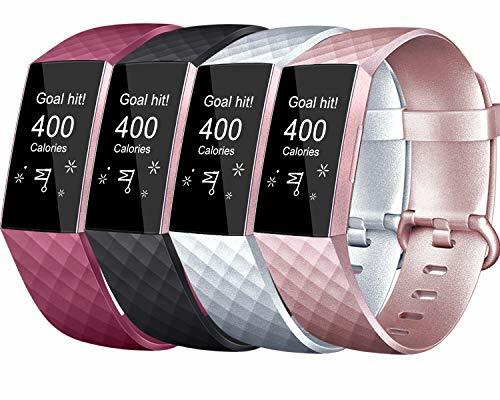 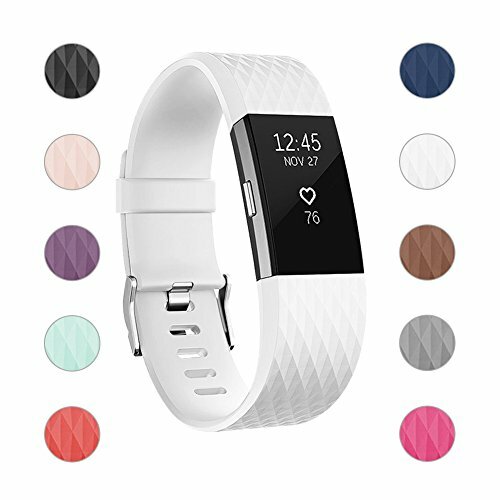 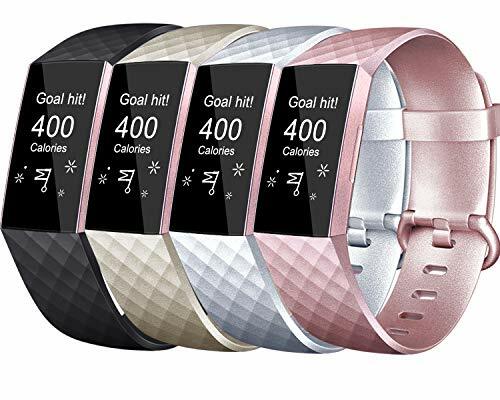 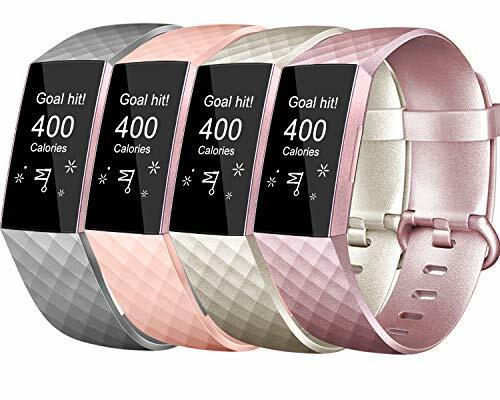 Multi-color Choices - Various Colors and two selected sizes for you to choose, personalize your fitness tracker to fit your mood and outfit in daily life. 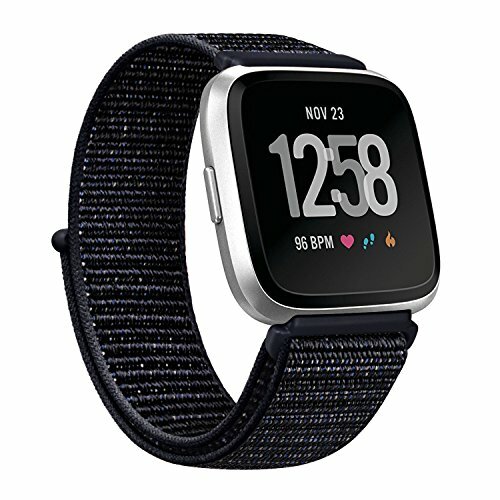 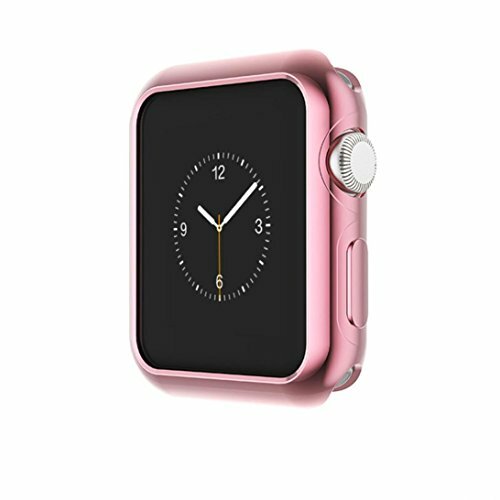 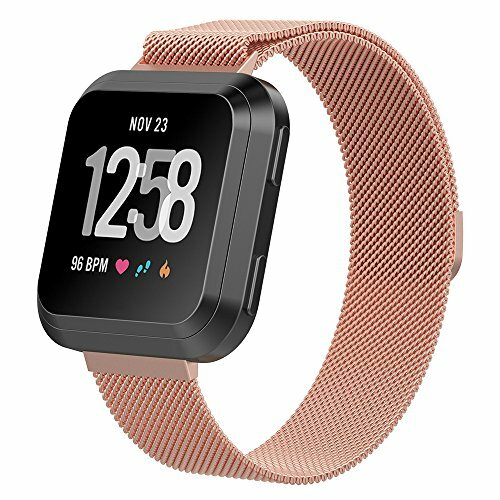 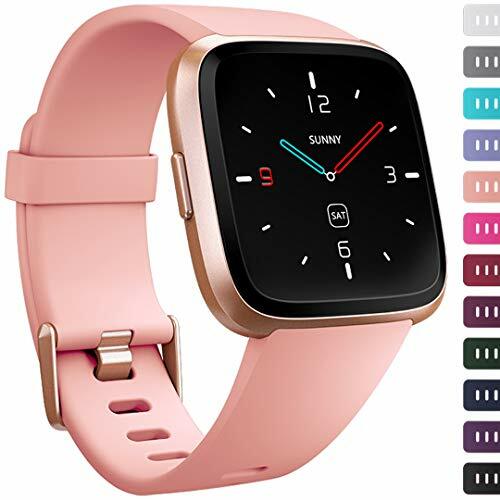 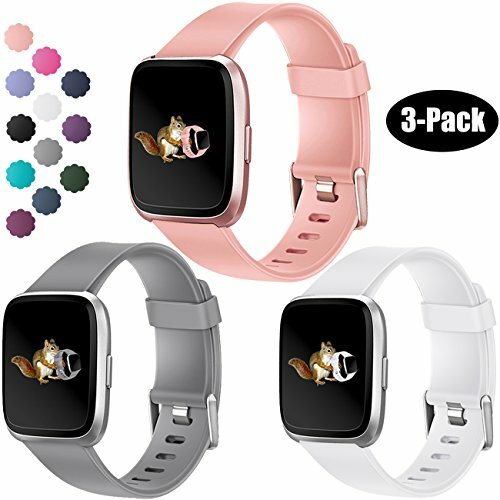 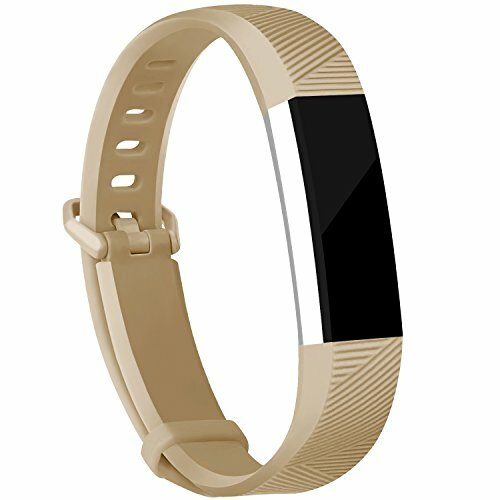 Unique Designed bands for Fitbit Versa Smartwatch (Fitbit Versa device is NOT included). 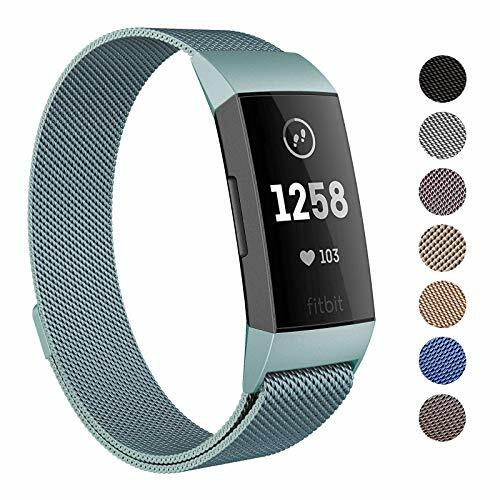 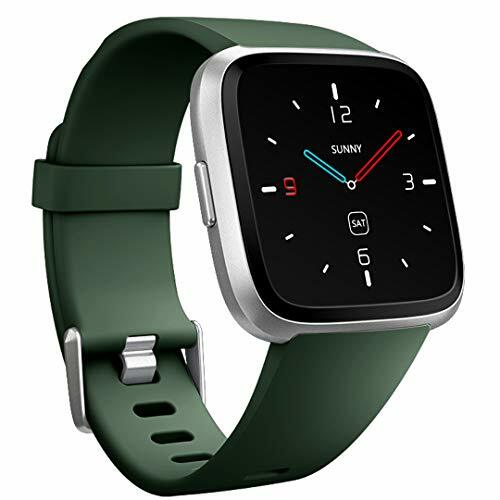 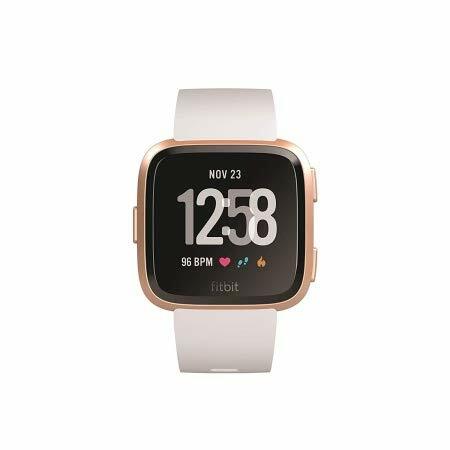 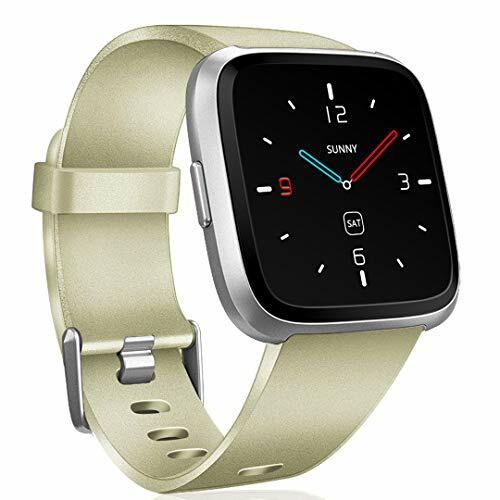 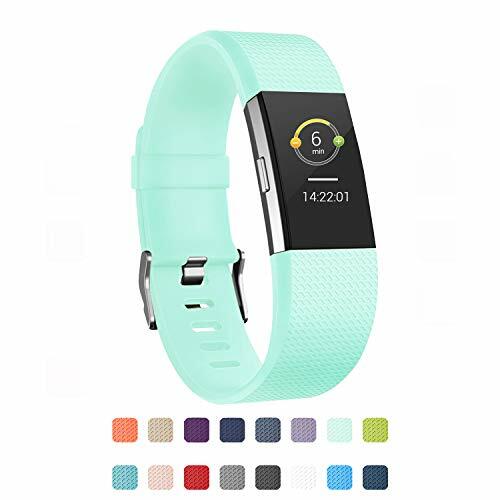 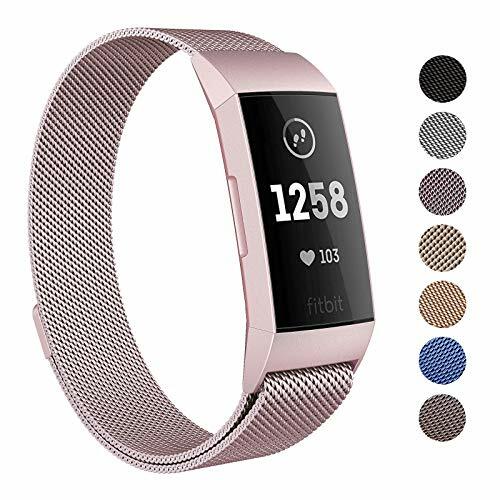 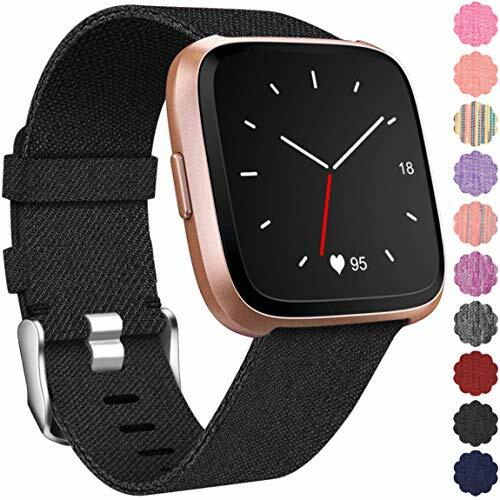 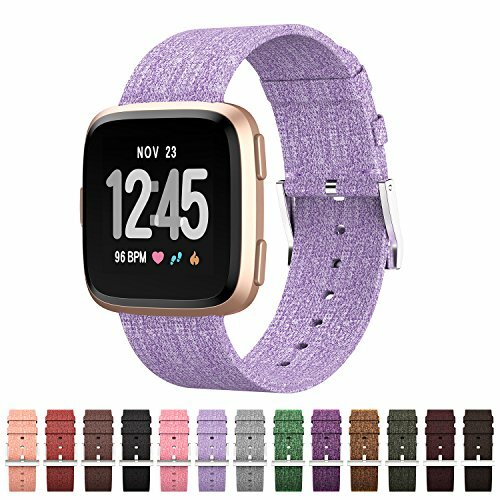 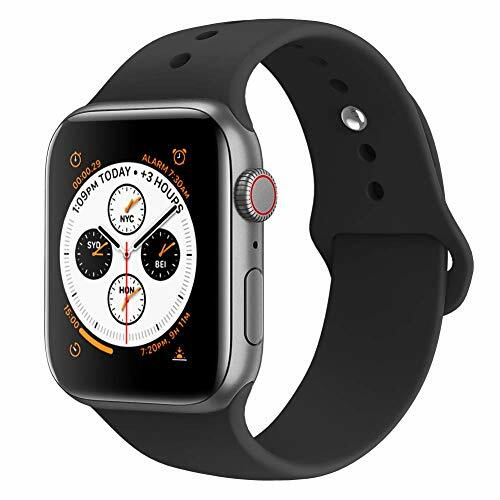 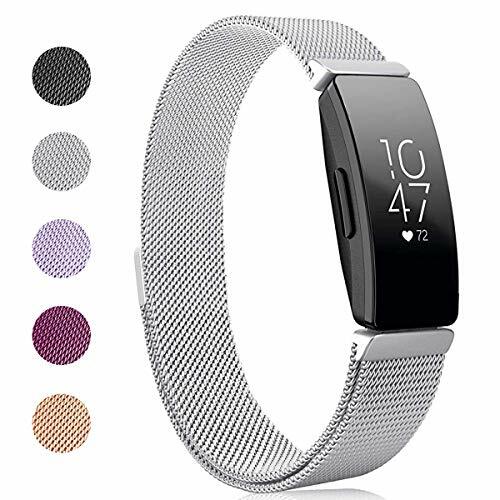 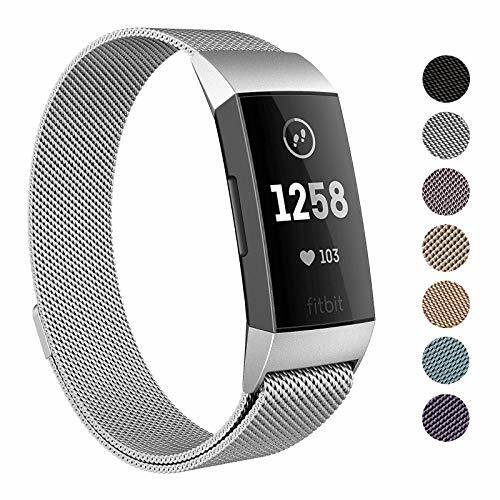 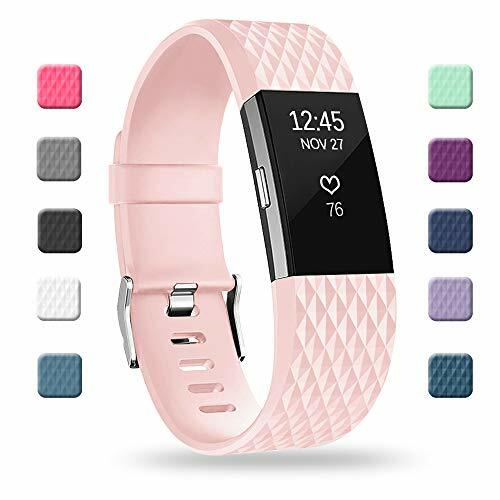 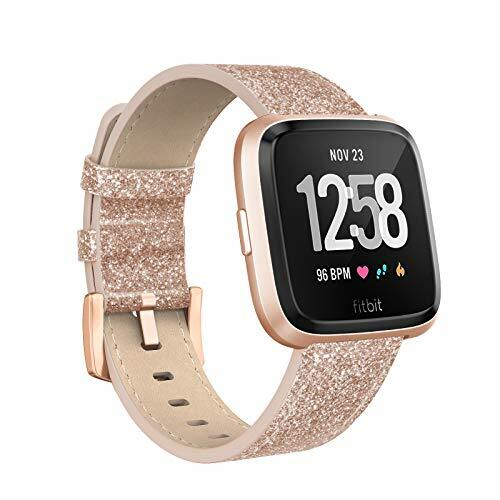 AK sport replacement band for Fitbit Versa is made of soft woven nylon, which gives you a breathable, lightweight and comfortable wearing experience, Perfect for any occasion, like outdoor, working or exercising. 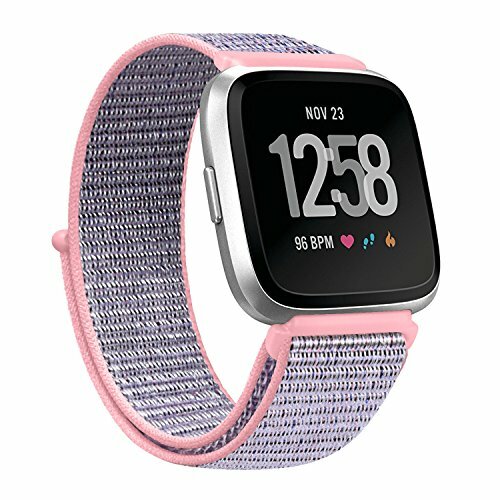 The reverse side of the double-layer nylon weave has the attachment loops that will automatically stick and lock your watch band for fitbit versa. 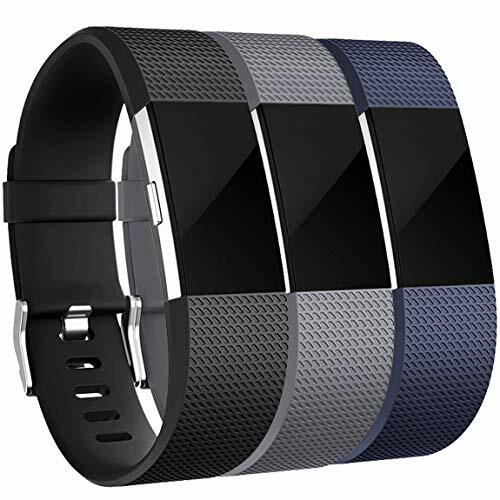 Secure your smartwatch in daily life/during strenuous exercise. 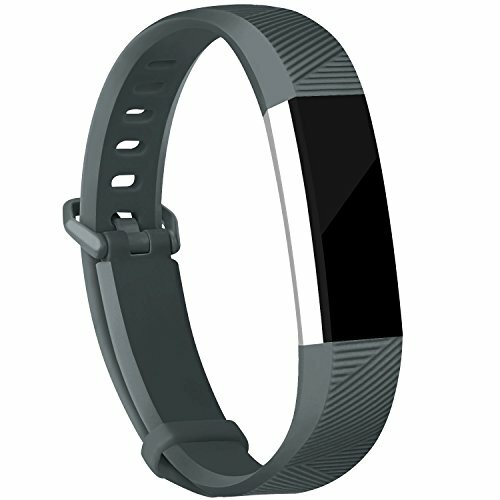 Easy adjustment: the size of the band can be freely adjusted according to the circumstance of individual wrist circumstance. 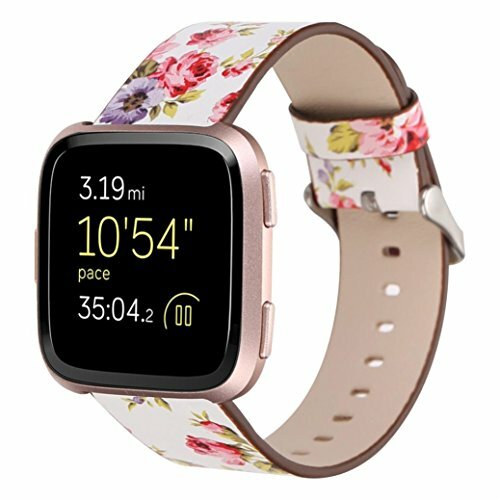 Free size for both men and women in most occasions. 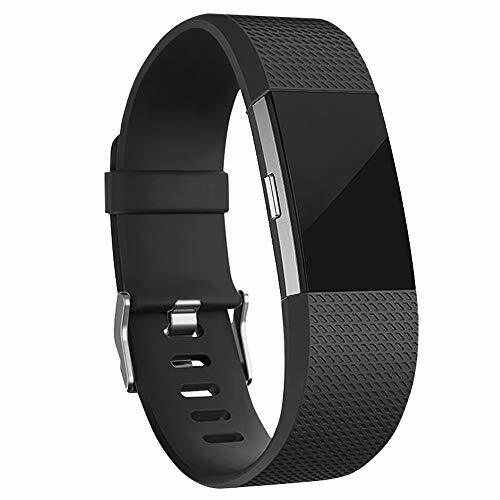 12 months Warranty for replacement or full refund without return. 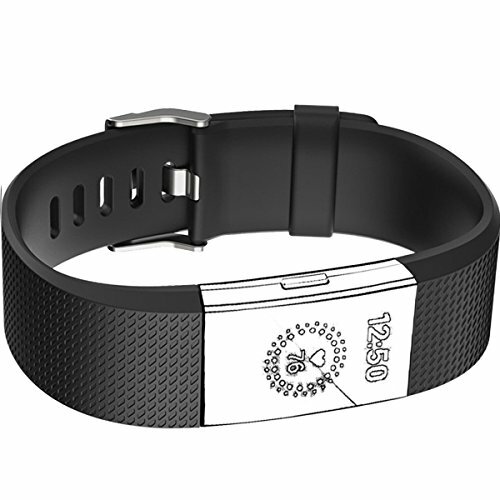 Please feel free to contact us at any time, we will give you a response within 12 hours.